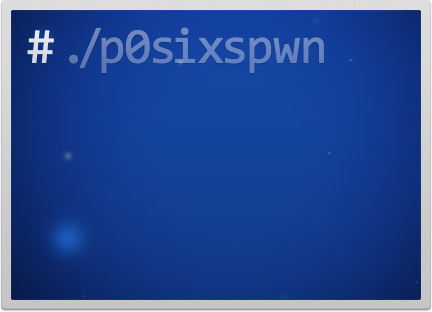 As you probably know, a few days ago iH8sn0w, winocm and SquiffyPwn have released an untethered jailbreak for smartphones and tablets running iOS 6.1.3 - 6.1.5 - p0sixspwn. At first it was available only for Mac users, however, things have changed. 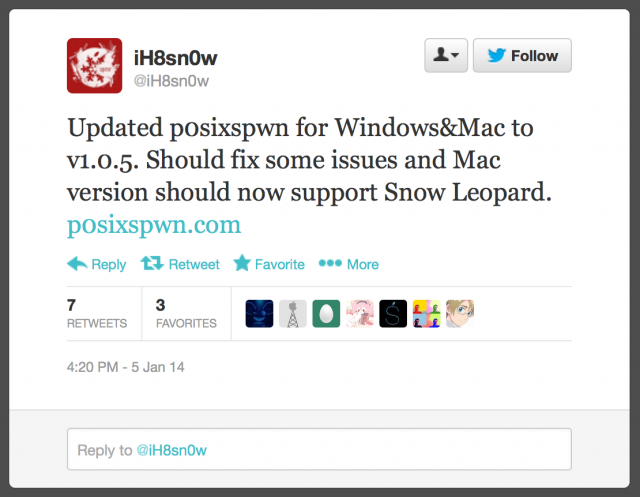 Yes, you’ve got that right, p0sixspwn (version 1.0.4) for Windows is finally out. 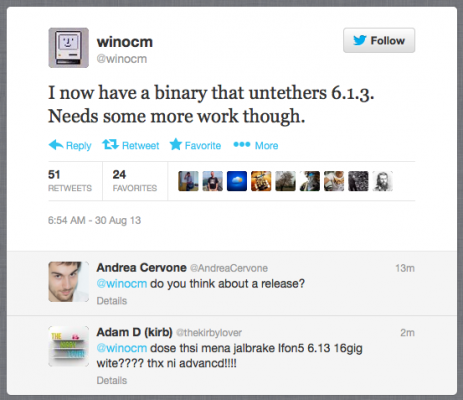 iH8sn0w and winocm have posted a new video teasing an untethered jailbreak for iOS 6.1.3, 6.1.4, and 6.1.5. 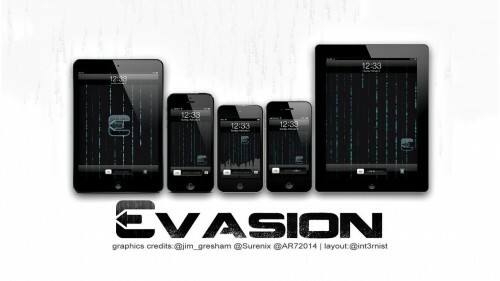 The video demonstrates the untethered jailbreak on a n78ap (iPod touch 5) running iOS 6.1.3. Recently the hacker tweeted that the 'the next jailbreak might be created entirely by me' saying that he had discovered several exploits needed for the new jailbreak. 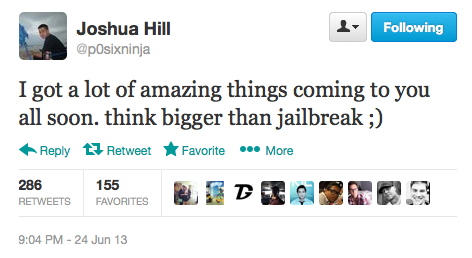 P0sixninja says that he has found the exploits necessary to release a new jailbreak. He does not mention it, but it looks like this jailbreak will be for the latest iOS 6.1.3. In the past the hacker contributed to various jailbreak releases in the past including: GreenPois0n, Cdev Reporter, Absinthe, etc. Apple recently released iOS 6.1.3 which fixed a lock screen vulnerability; however, it turns out there is yet another one to be fixed. As demonstrated in the video below, it's possible to get access to the Contacts app and then other areas of the phone including photos by using Voice Dial then ejecting the SIM card. Sorry, iOS 6.1.3 has a new security flaw, but can be avoided easily. You should disable the "Voice Dial" option if you want to be safe. 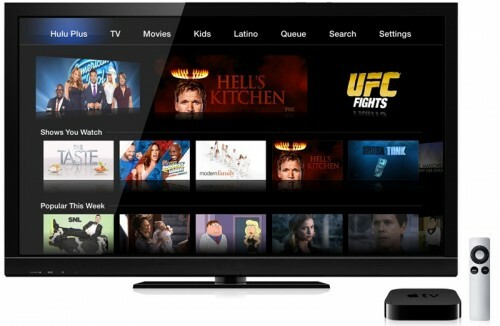 Along with updating the iOS 6.1.3, Apple also updated the Apple TV to version 5.2.1. The software contains a number of fixes and redesigned Hulu app. 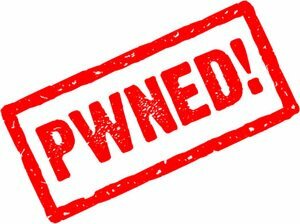 Apple has acknowledged the evad3rs for discovery of four of the six security issues fixed in iOS 6.1.3, notes MuscleNerd.